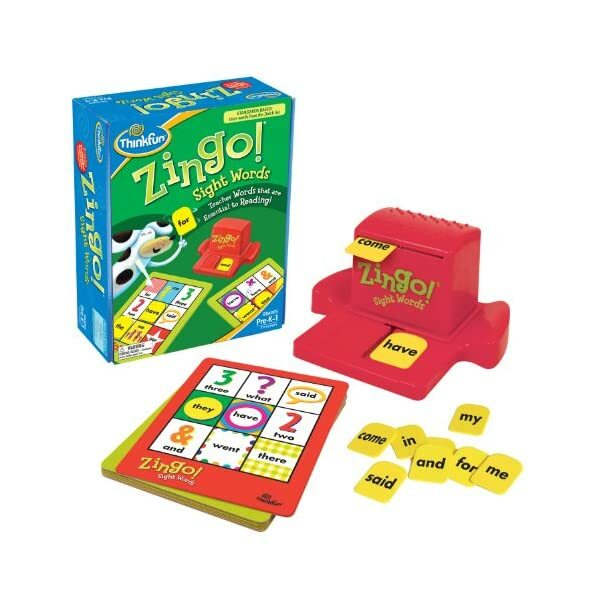 DEVELOPED BY EDUCATORS – Zingo Sight Words is a bingo style game that was developed by educators to create a great play and stealth learning experience for Pre-K to 2nd graders and help with reading skills. 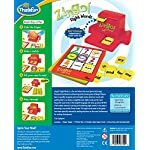 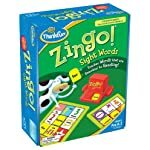 Zingo Sight Words is one of ThinkFun’s most popular and bestselling games, and is the winner of an ASTRA Best Toys for Kids Award, among others. 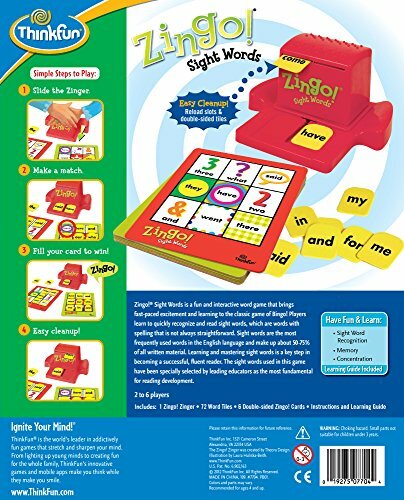 It’s a fun pre-reading game for ages 4 and up that teaches children to recognize sight words, and is one of the best gifts you can buy for kids. Zingo Sight Words is made with high quality components, and comes with a very clear and easy to understand instruction manual – you’ll be able to play within minutes of opening the box. 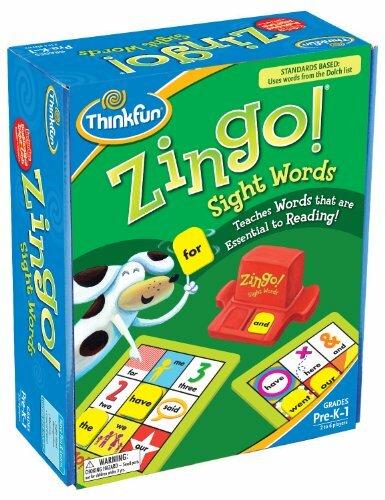 Like all of ThinkFun’s games, Zingo Sight Words is built to develop critical thinking skills. 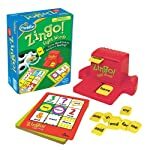 Playing will improve language skills through fun and fast placed play. 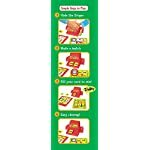 DEVELOPS CRITICAL SKILLS – Perfect for pre-readers and early readers, teaches recognition of essential words. 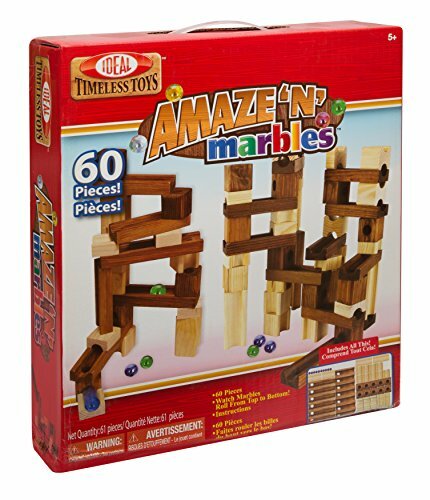 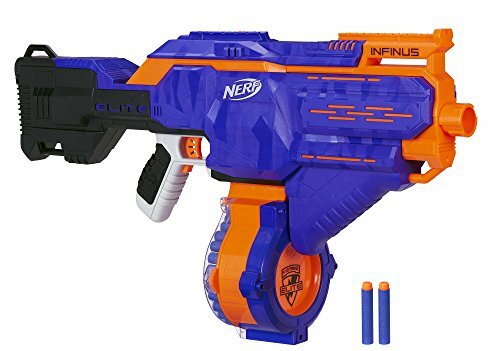 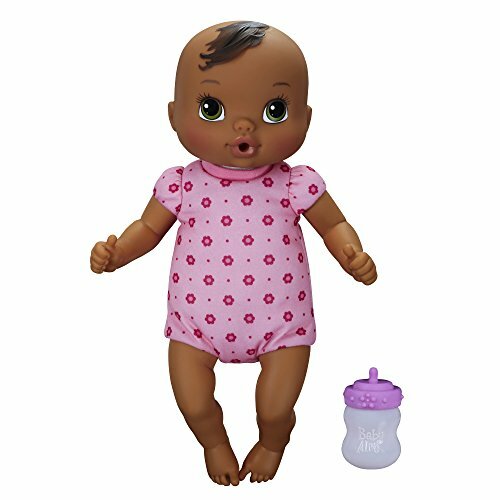 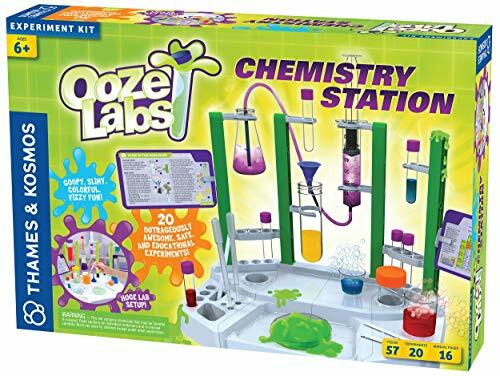 AWARD WINNER – Winner of ASTRA Best Toys for Kids Award and others, and was a 2013 Toy of the Year Finalist.